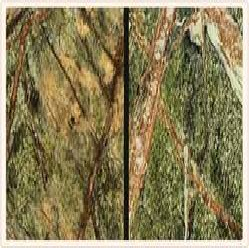 Prominent & Leading Exporter from Bhilwara, we offer zebra black marble polished marble stone, lady onyx polished marble stone, green marble polished marble stone and forest green marble polished marble stone. We are considered a renowned organization that offers a wide range of Zebra Black Marble Polished Marble Stone. This stone is smooth and shiny in appearance and is widely appreciated for their aesthetic looks and mesmerizing designs. 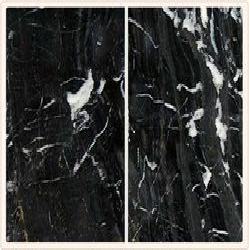 Latest styles and new innovation are kept in mind while designing this Zebra Black Marble Polished Marble Stone. Avail from us a wide range of Lady Onyx Polished Marble Stone, as we are engaged in offering these products as per the needs of our clients. This stone is beautiful and eye-catchy in looks. Lady Onyx Polished Marble Stone is smooth and lustrous and ensure long lasting flawlessness. Excellent finishing and fine cutting are some of the salient features of this stone. 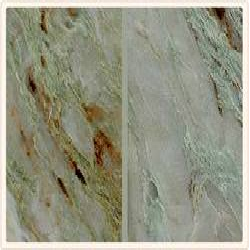 As a reputed firm, we are engaged in offering a wide range of Green Marble Polished Marble Stone to meet the demands of our clients. This stone is finely carved by the team of skilled craftsmen and efficient workers of the industry. 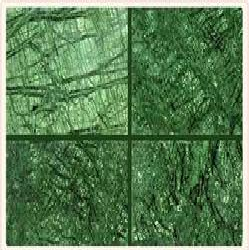 Green Marble Polished Marble Stone is quality tested and checked by the quality inspectors till the time of final dispatch that ensures their longer durability and reliability. Looking for Marble Stone ?